Happy New Year to all of our members and volunteers. 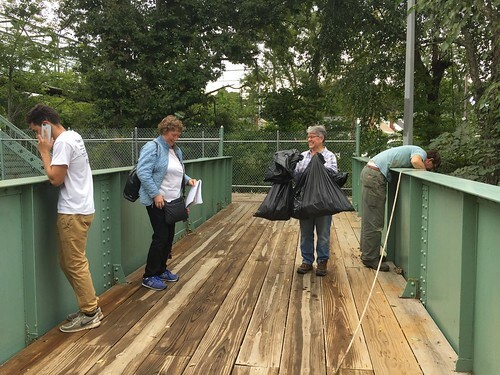 While last week’s snowstorm may have had you huddling under the covers, we’re planning our annual Spring Cleanup, and we could use your help! 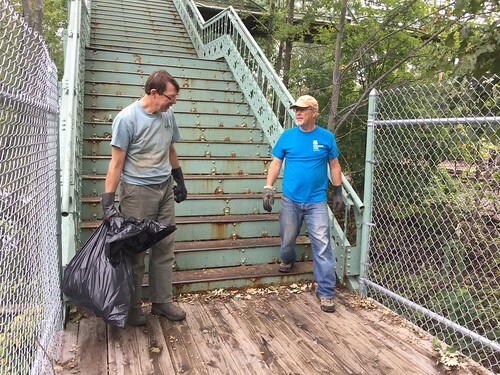 NepRWA will be teaming up with the Department of Conservation and Recreation (DCR) on Saturday, April 28th to clean up the river during their statewide Park Serve day. 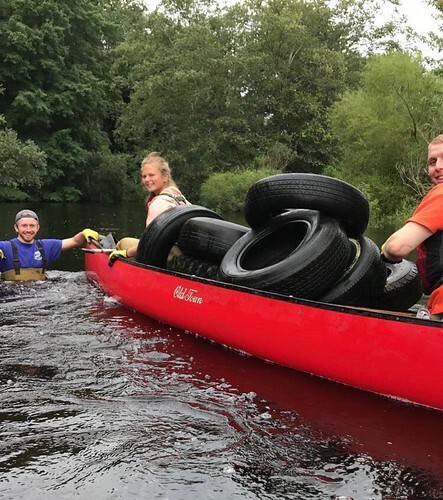 Our river cleanups are opportunities to connect with both the river and the people that care about it. Volunteers enjoy a day of giving back to their community and meeting people with shared interests. Seeing the immediate effects of removing trash and debris from both the banks and bottoms of the river is incredibly rewarding. Have you noticed any areas of the river that badly need attention? Are you involved with any volunteer groups or neighborhood associations that may be interested in helping out? Would you be interested in taking on a leadership position as a site captain? 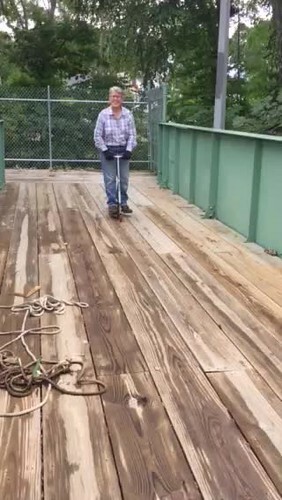 Last year, we had close to 100 volunteers come to the cleanup. We’re hoping for a similar turnout this year, and we’ll need some assistance making sure the day runs smoothly. 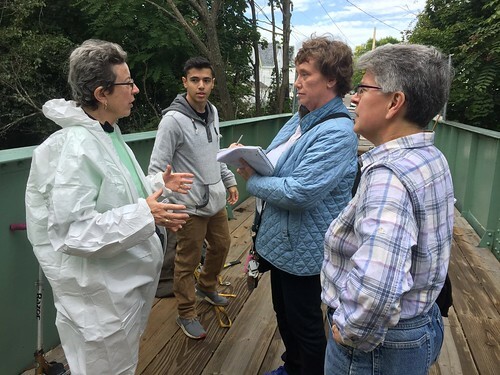 Captain’s responsibilities include picking up materials from our office, organizing volunteers, and directing the cleanup at your site. Already interested? Early registration can be filled out here. 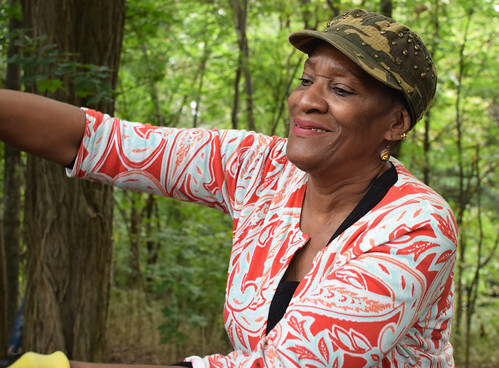 By filling out this registration page, you’ll help us start to get an idea of how many volunteers we can expect, and what areas of the watershed people are hoping to work on. If you can’t physically join us on the day of the cleanup, please consider making a small donation instead. 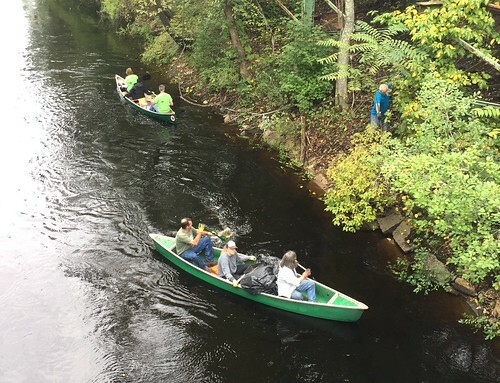 Every little bit helps us restore the Neponset River’s natural beauty so it can be enjoyed for generations to come. We’re looking forward to working with our members and volunteers to make this year’s Spring Cleanup the biggest and best yet. 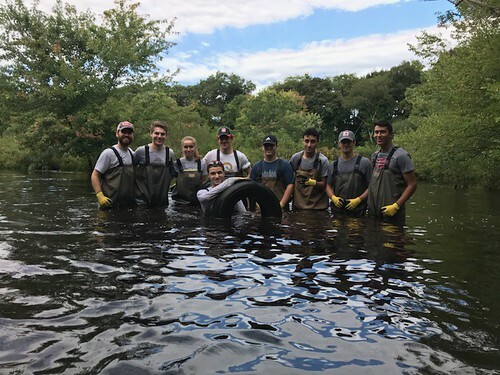 Thanks for taking care of the Neponset River!